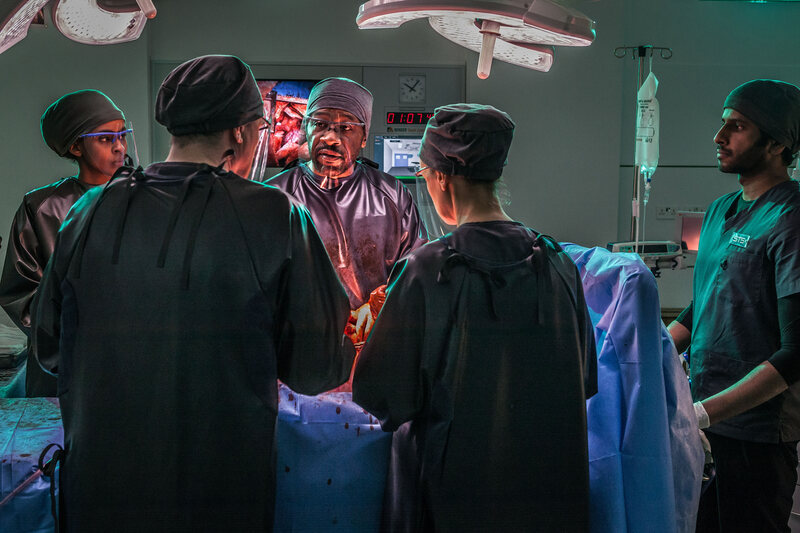 Bender UK has played a key role in ensuring the authenticity of the operating theatre scenes in the new Sky 1 drama ‘Critical’, by providing operating theatre equipment for the sets built for the series. Each programme in the 13-part medical drama will focus on the team’s real-time efforts to save patients during the critical first 60 minutes after they arrive at the hospital, and those minutes will flash by on the digital clock within the Bender UK touchscreen control panel which controls operating theatre equipment. 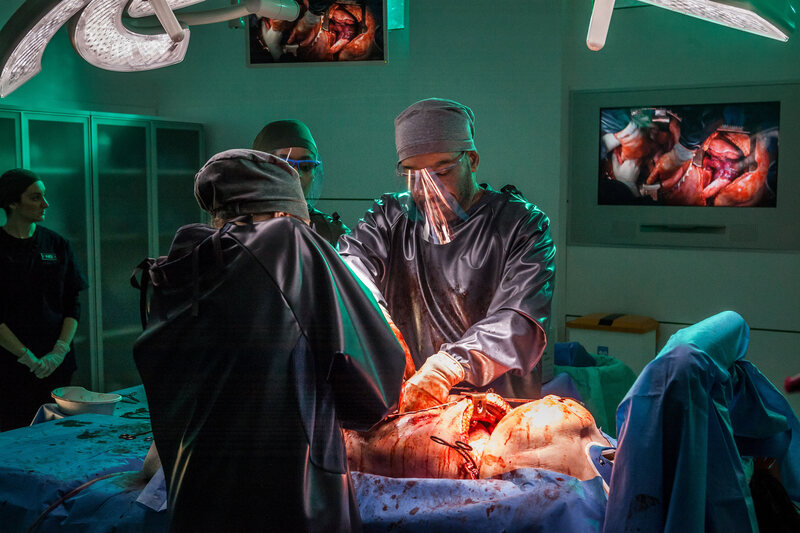 Bender has also supplied the advanced XLED surgical lighting used in the operating theatre set through its exclusive UK partnership with Steris. ‘Critical’ is set in a state-of-the-art Major Trauma Centre, a unit which treats with only the most gravely ill or seriously injured, and each episode features a new and distinctive case. 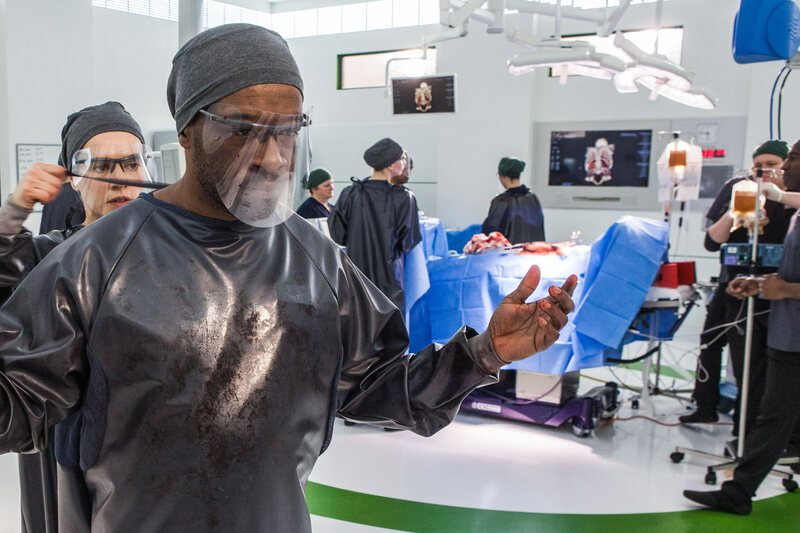 Lennie James stars as locum trauma consultant Glen Boyle in the ground-breaking new series which began production in February 2014. The Steris XLED modular lighting system offers a choice of 1, 2, 3 or 4 spots to meet every surgical need. Each spot array of 20 LEDs is configured to optimise performance, producing patterns perfectly arranged to remove shadows and ensure excellent colour rendering. Importantly LED lamps do not emit infrared rays, so virtually no heat is radiated. As a result, the risk of drying out exposed tissue is minimised and the conditions for the patient and surgical team - and the actors in ‘Critical’ - are cooler and more comfortable. Bender leads UK contemporary membrane technology and the wipe clean membrane design on its hygienic touchscreen operating theatre control panels delivers maximum sterility. Innovative features include a unique anti-microbial silver nitrate coating which enables staff to exercise safe control of the theatre environment through an ergonomic single point of reference, even when wearing surgical gloves. Each Bender theatre control panel is designed to specific user requirements and is individually manufactured to order with a range of screen sizes. The integrated panels seamlessly incorporate functions specific to medical specialisms, services controls, IT screens, bespoke interlocks, Uninterruptible Power Systems (UPS) and Isolated Power Systems (IPS) alarms, networked clock facility, PACs screens for viewing x-rays and scans, and even music feeds. ‘Critical’ airs on Sky 1 this month (February).